Are you looking for a large-sized dog that should be hypoallergenic as well as friendly and responsive? Well, a sub-breed of Bernedoodle can be your best choice in this regards. Yes, we are talking about a Standard Bernedoodle. Let’s explore more facts about a Standard Bernedoodle. A Standard Bernedoodle is a crossbreed of a Bernese Mountain Dog and a Standard Poodle. With a height of up to 29 inches, it is the largest breed of Bernedoodles. 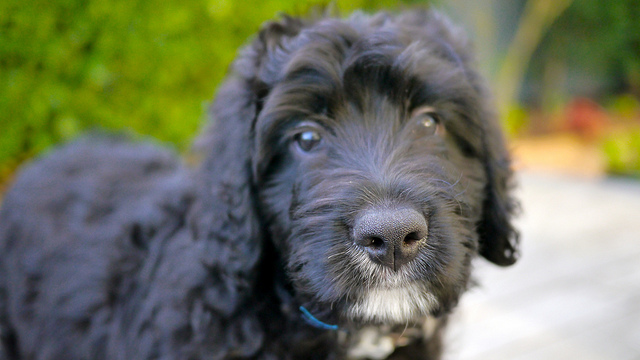 Like other Bernedoodle breeds, Standard Bernedoodles are fluffy, energetic, and responsive. We have already published several posts about Bernedoodles and their characteristics, likes, and dislikes, but this post is dedicated to Standard Bernedoodles. 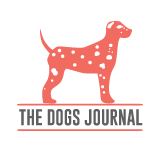 We’ll add every important fact about them, which you might need to know as a dog parent or a dog owner. The height of a Standard Benrdoodle may vary from 23 to 29 inches and their weight is between 70 to 90 pounds. Standard Poodle’s average weight is 45 to 70 pounds and the Bernese Mountain Dog is around 110 pounds, so we can say that the Standard Bernedoodles are in between them. Standard Bernedoodles have the lowest lifespan of all the Bernedoodle breeds, i-e, 12-15 years. Usually, the Bernese have a shorter lifespan of 7 to 8 years and the Standard Poodle can live up to 12 years, so the Standard Bernedoodle’s lifespan is greater than both of its parent breeds. They need exercise and outside walk, so, difficult to manage for busy owners. You can feed them with a variety of cooked items along with different treats. Some of their most favorite food items are boiled chicken and turkey, boiled sweet potato, pumpkin, rice and raw fruits like apples and watermelon , tc. Usually, the Bernedoodles have less health-related issues as compared to their parent breeds. According to Sherry Rupke, the breeder who bred them for the first time, she had not received any major complaint about the dozens of dogs she bred in the past decade. Still, they may get some of the following diseases. To reduce the risk of these diseases, a genetic test is recommended before buying or adopting one. This goofy dog breed is a must-have dog for you if you can give him enough time as well as you can afford his food because being a large-sized dog, you need to feed him more as compared to smaller dog breeds. Additionally, larger dog breeds cost you more for vet care too. Despite all these facts, a Standard Bernedoodle is one of the best dogs you can ever have.